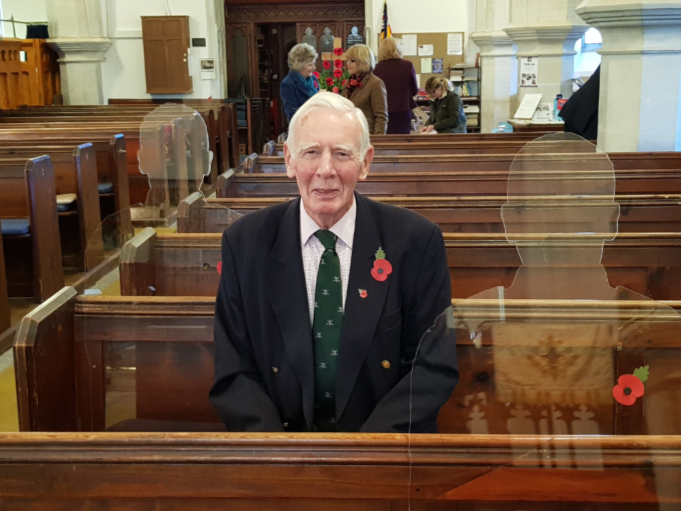 This programme aimed to bring communities together, to think about the Armistice, and importantly, to think about Armed Forces Communities today. In 2018, communities across the United Kingdom were thinking about the centenary of the end of World War One and how they can commemorate and bring people together. Through this award scheme we helped communities to access silhouettes that brought to mind those who went to war and did not return. These silhouettes helped to bring a communities together through events, to remember, and to think about the Armed Forces Community today. 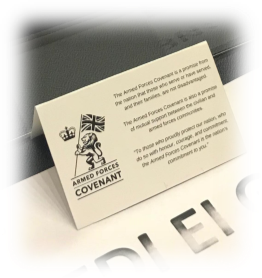 Through this programme, the Armed Forces Covenant Fund Trust made 2,773 awards across the United Kingdom. The communities that took part in the projects we supported told us that they strongly felt that their events had helped local communities to think about the Armed Forces today, and 75% of award holders are intending on doing more projects in future. Projects helped to bring people together by thinking about local heritage, and through inter-generational work. 69% of award holders reported that their projects had brought communities together more than they were expecting. The event brought together different generations and we had a fantastic afternoon. 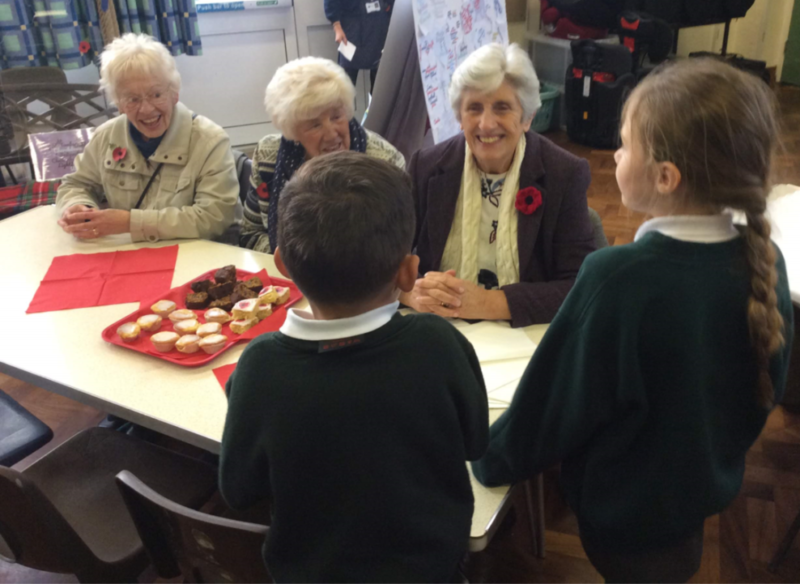 We held a ‘forget me not’ tea with volunteers from the community helping to make the cakes.